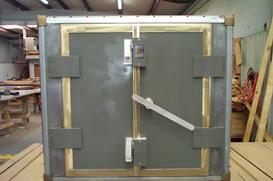 Shielding Resources has a door to suit the highest of shielding requirements. The RCM door is made of the highest quality materials and under the strict standards set forth by SRG. 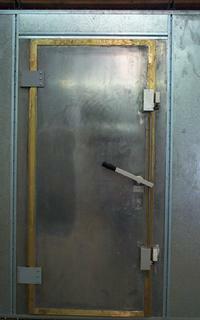 The RCM doors can be made custom to your dimensions and specifications. Single door, double door or a smaller door for your portable unit, no matter the size or your needs SRG can help. SRG’s knowledge and capability allow our clients to get just what they need. Specifications and/or details can be provided upon request.